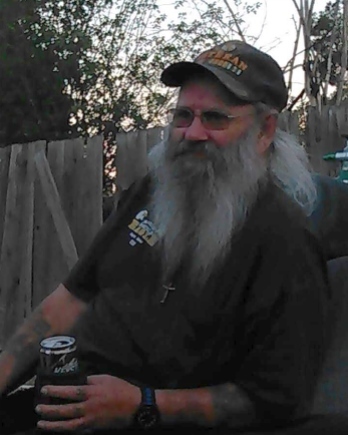 Gary Ray Strawser, 72 of Caldwell, passed away on Tuesday, January 22, 2019 at his home surrounded by his loving family. Gary was born in Dayton, Ohio, to Kenneth and Clara (Dearth) Strawser but he would always say he was from Sarasota, Florida. Anybody that knew Gary knew his life through the many stories he loved to tell. He loved listening to music and drinking while being surrounded by friends and family. Gary leaves behind his wife of 31 years, Letitia; 3 sons, Shane, Bubba and Willie; 3 daughters, Tammy, Holly and Chani; a brother, Tim; 5 grandchildren, Mia, Riley, Allie, Ryan and Emery; and many friends who have become family. Gary will be greatly missed by all who knew and loved him. The family will receive friends on Tuesday evening, January 29th from 6:00 to 8:00 p.m. at Dakan Funeral Chapel, Caldwell.